As parents, we should teach our children values like on how to save, and it should start while they are young. Frugality is a value that is needed to be taught to children today. Just like saving money in a piggy bank. But to make kids saving safe, why not put it in a savings account in a bank under their names? Yes, this is now possible since more banks now offer a Kiddie Accounts. This program will be expanded to cover teenagers as well. The program was launched last March 8. According to Bangko Sentral ng Pilipinas (BSP) Governor Amando Tetangco, Jr., 19 years old and below will be able to open a savings account with a participating bank for just P100. The accounts will not have any minimum maintaining balance required. 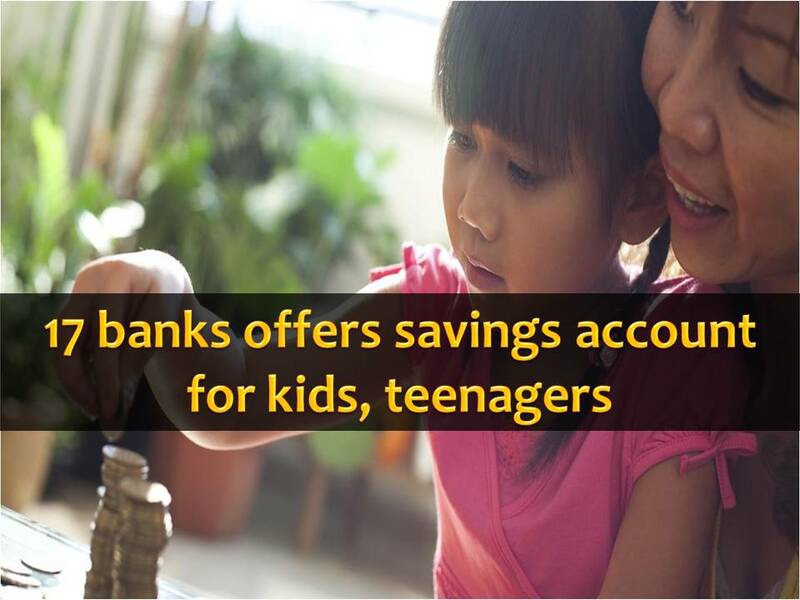 Kiddie Accounts were converted to regular savings accounts when the account holder reached 13 years old. Now, there are 17 banks that joined the program. 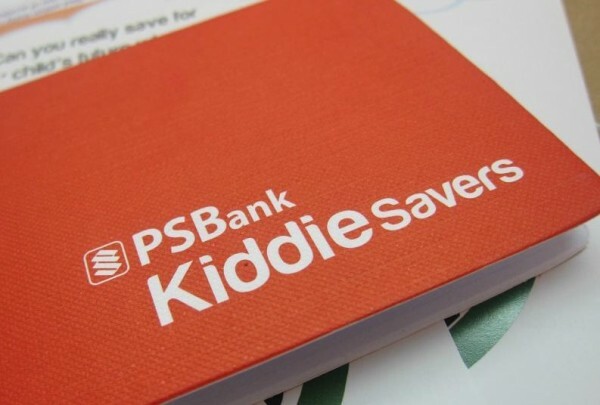 Tetangco added, "Aside from targeting a wider market of savers, we also wish to help those who have started the habit of saving sustain it until they have graduated and started working,"
Kiddie Accounts were first introduced in 2011 to help teach young Filipinos good money habits. A. If account will be under the name of the child. B. If account will be under the name of the parent/guardian (parental account). At least two (2) IDs of the parent/guardian. Guardianship documents - applicable if the account to be opened is by the Legal Guardian. Monitor the funds through a passbook and access them with a regional ATM card which you can use at any Maybank ATMs in Malaysia, Singapore, Cambodia and Brunei free of charge! For In-Trust-For (ITF) account, the birth certificate of the child is required to be presented. IDs must be current and unexpired. Thriftiness should be a practice of everyone, not just for children but above all for adults. Because how can we teach our child to save when as the parents we don't have savings? It is important also so that in times of emergency we have money to use.